Help protect your employees eyes with these industrial strength safety glasses from US Safety Glasses. The Citation series of protective eyewear from US Safety Glasses combines a modern, stylish appearance with all day comfort, rugged durability and the ability to be used both indoors and outdoors. 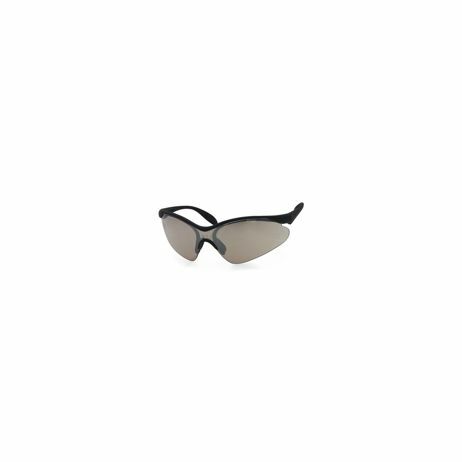 These safety glasses feature a super lightweight wraparound design and rubberized temples with a black frame. The US Safety Glasses combine top notch and uncompromising quality with an affordable price. Safety glasses, within the Citation range, combines a modern, stylish appearance with all day comfort and rugged durability. These glasses also consist of soft PVC nose pads and spatula style templates, as well as polycarbonate lenses which provide 99.9% UV Protection with a scratch resistant coating. These US safety glasses meet ANSI Z87.1 and CSA Z94.3 specifications. We only stock genuine US Safety products in our warehouses and are authorised to be sold in the United States. Because of this, you can buy with confidence knowing that you are guaranteed authentic US safety glasses complete with a full manufacturer’s warranty.